FlowDiscover the psychology of "optimal experience" and how to tap into it. Learn how to enter states of flow where enjoyment, creativity, and productivity skyrocket. NeurowisdomState-of-the art neuroscience on how you can rewire your brain for wealth and happiness. Rethinking Positive ThinkingIncrease your motivation and goal-attainment by focusing both on your dreams and obstacles to achieving them. How Enlightenment Changes Your BrainThe neuroscience of enlightenment and how you can get this transformative experience. Emotions RevealedA guide on how to recognize emotions from facial expressions to improve your communication and emotional life. Words Can Change Your BrainLearn how you can use words to radically upgrade your brain, communication, and relationships. ChangeologyLearn how to effectively reprogram your brain for better habits with proven approaches backed by decades of research. 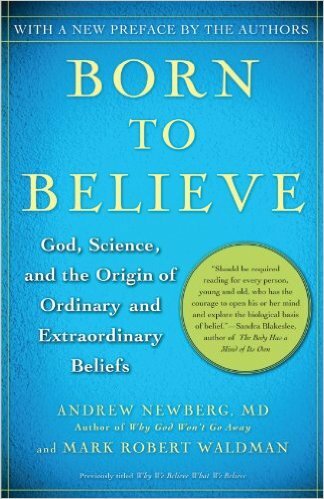 Born to BelieveAn exploration of how spiritual beliefs and practices can permanently change your brain - positively or negatively. The Archaeology of MindLook "under the hood" of the human brain and discover why people feel what they feel and do what they do. Mindfulness-Based Treatment ApproachesA comprehensive guide for using mindfulness to tackle issues such as anxiety, eating, work, and relationships. 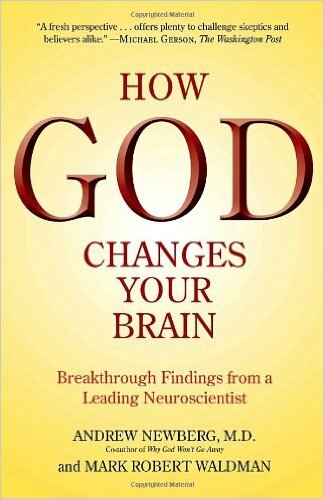 How God Changes Your BrainAn exploration of how spiritual beliefs and practices can permanently change your brain - positively or negatively.